Maybe Jay McArthur would never have had a chance to start his Brighton, Ont., home inspection business had he not stopped on the way to the shower in 2007 to use the phone at his military base in Afghanistan. As it turns out his call home went unanswered, and McArthur, who would later retire with the rank of master corporal, left a voicemail message. But that short delay was just enough. When the enemy rocket hit the shower stalls, killing one person and injuring another, McArthur was a first responder instead of being on the casualty list. 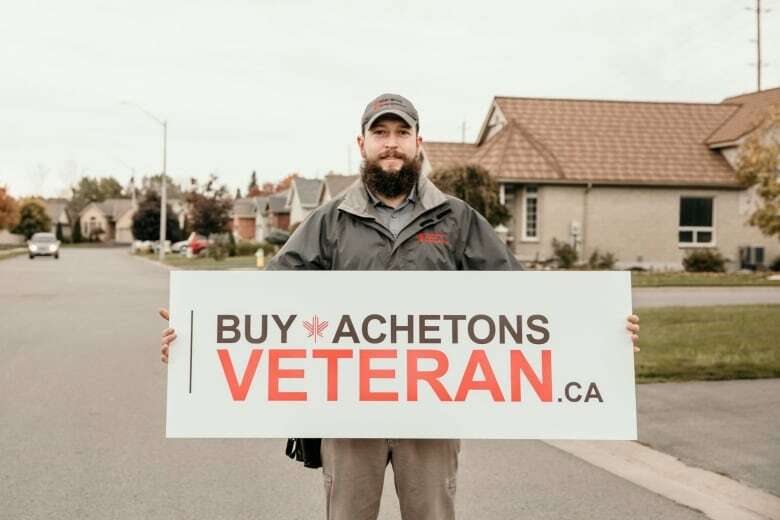 While still suffering from the delayed effects of his time in the service, McArthur is convinced that his ready-for-anything military experience has given him a business advantage. That is paying off in the business he started called Rest Easy Home Inspections. McArthur’s venture is just one of hundreds listed as part of a service of the Prince’s Trust, called Prince’s Operation Entrepreneur (POE), a scheme to assist and publicize the efforts of veterans who are trying to start their own businesses. Each veteran I contacted through the POE directory of business services, searchable by location and by industry sector, credited the military with a big part of their own business success. A lot go into security, but if anything, the surprising thing is the variety. New Brunswick archeologist Jason Jeandron credits his military experience with preparing him for working outdoors in cold, mucky or buggy conditions. Business coach Peter Lepinsky credits the military with teaching him leadership skills, which he says are sorely lacking in modern business. “For most of us when we come out, it comes down to, well, we’re taught a lot of leadership and taking initiative,” says Chantale Lefebvre, who served for 16 years, leaving as an avionics technician with a rank of master corporal. The tough conditions in military operations mean service personnel often retire relatively young, but Lefebvre says having a pension — even a relatively small one — is a big advantage for an aspiring entrepreneur, something she thinks contributes to the success of veteran-owned new businesses. “It definitely helps because it takes away that financial strain, so you can actually put the focus you need on it without having to worry so much about the financial side,” she says. 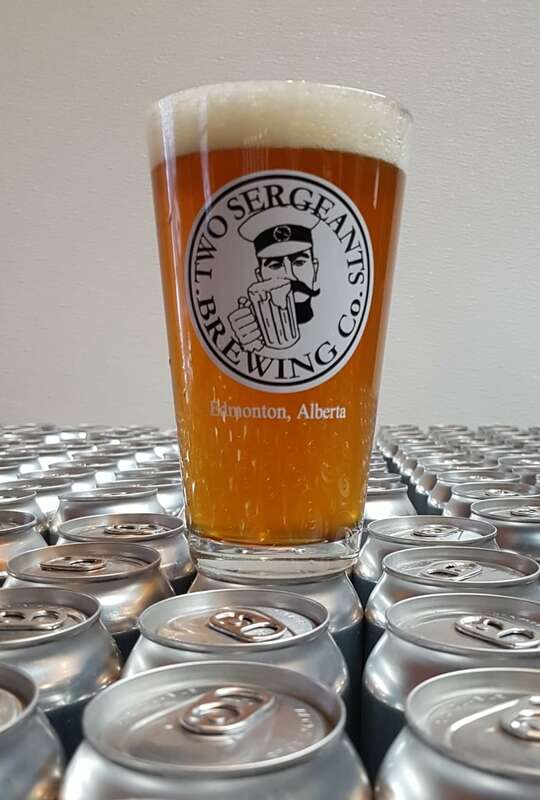 Having a pension has certainly helped Kevin Moore, founder, and, according to his website, “janitor, bookkeeper, repairman, receptionist , etc.,” at Two Sergeants Brewing, an already successful Alberta craft brewer just about to open — “within the week” — a new bar and restaurant in Edmonton’s entertainment district under the same name. “Myself and my business partner are both retired so we have pensions and medical pensions, so we don’t have to take a salary from the business,” says Moore, one of the two sergeants in the company’s name. Moore says his favourite military quote is from the 19th century Prussian general Helmuth von Moltke that, “No battle plan ever survives first contact with the enemy.” And that has been repeatedly proven to be true in his business career. Moore and his partner have learned from trial and error. 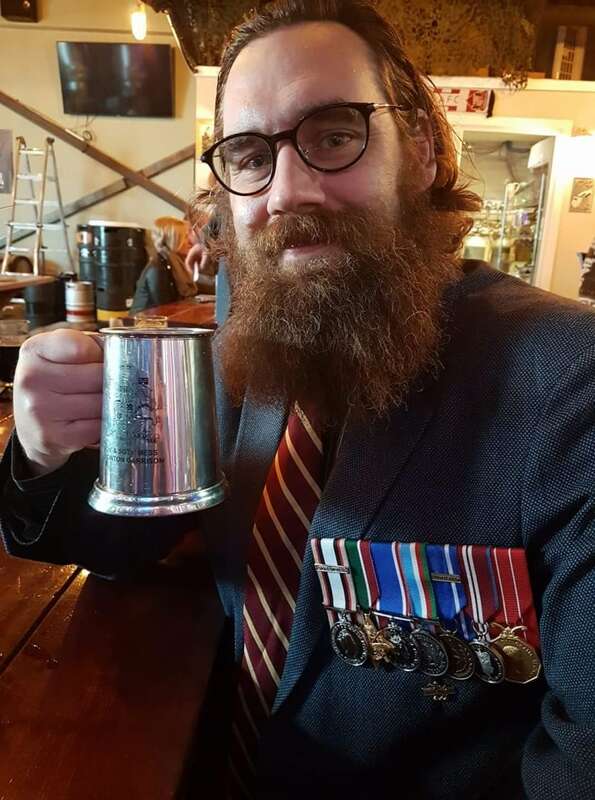 With good management and good luck, the two sergeants have been selling their award-winning brews around the province, each container telling a tale from Canadian military history. But veterans just starting out often struggle with the business basics. That’s why as well as setting up a business directory, the Prince’s Operation Entrepreneur also runs training programs, including a one-day kick-the-tires sessions at military bases across the country and a seven-day business bootcamp run at one of four universities. The programs, free to veterans, are intended to help them brush up their entrepreneurial skills says Janet McCausland, head of programs at Prince’s Trust Canada. And she says they have been proven to work. “Sixty per cent of the people who go to the bootcamp start their own business,” says McCausland and, according to their followup program, between eight and nine per cent of those businesses don’t succeed. That beats the national average where the majority of businesses fail after two years. McCausland says people suffering from PTSD and other post-military symptoms of stress are better off working for themselves where they can control their hours and environment. McArthur, who has suffered from PTSD since his harrowing experience in what he thought was the safety of his base camp, is a graduate of the bootcamp program in 2016. He said it made a huge difference, for his health and for his business. “It was phenomenal, like drinking through a fire hose,” says McArthur, of the weeklong course. And he says the Prince’s Operation Entrepreneur training worked for him.